Single-use drapes and gowns have long contributed to prevention of healthcare-acquired infections. Reliable drape and gown packaging is validated as fit for its purpose and improves patient safety. Surgical drapes and gowns are normally made of single-use non-woven fabrics that are strong, light, soft, and comfortable in use. Reduced fluff decreases risks of air-borne contamination when compared to regular woven textiles. Single-use drapes and gowns are made of breathable materials that ensure added convenience both for patients and for healthcare workers. For applications in which more fluid (such as blood) is present, a highly impermeable material is needed. 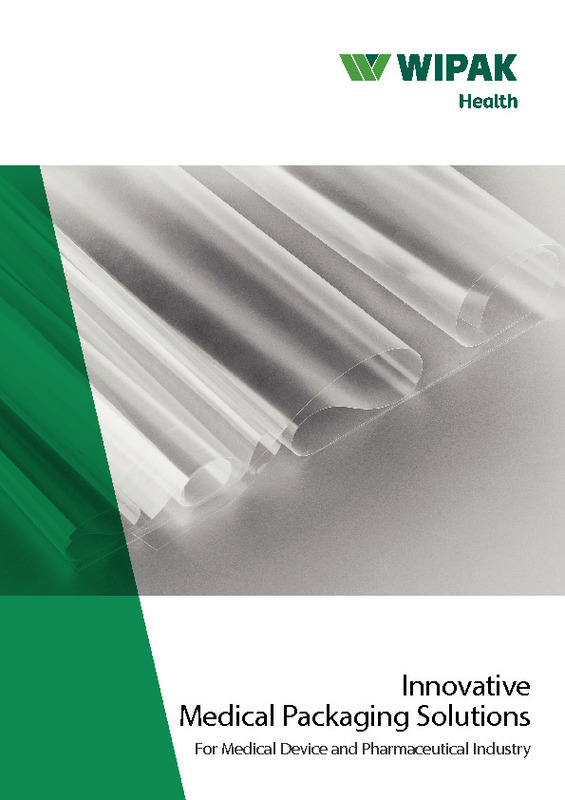 Wipak has developed unique materials and packaging solutions for the special requirements of packing drapes and gowns. Our award-winning expertise in printing matters is at your service. Cost-efficiency is today’s top issue. Wipak's packaging solutions allow for production efficiency, increasing your output and reducing waste. There is also growing demand for sustainable products. We respond to this with our downgauged film structures. Packs’ appearance, strong resistance to mechanical forces, and peel-off characteristics are of great importance in drape and gown packaging. Reliable opening properties assure safe and contamination-free entry into use and contribute to user convenience.